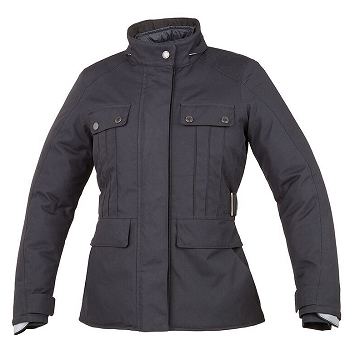 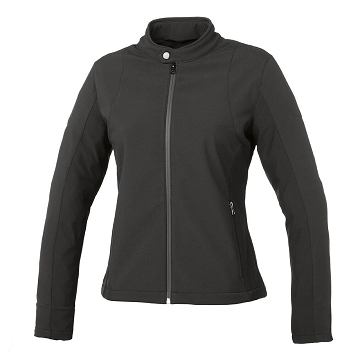 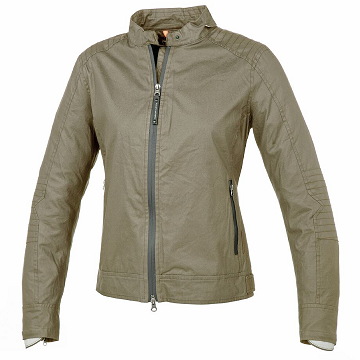 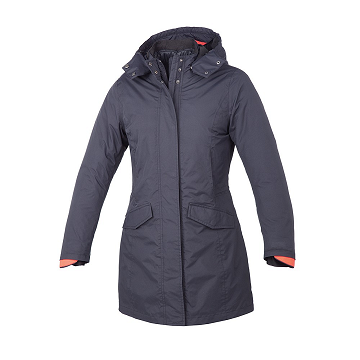 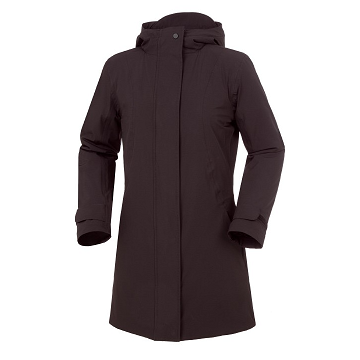 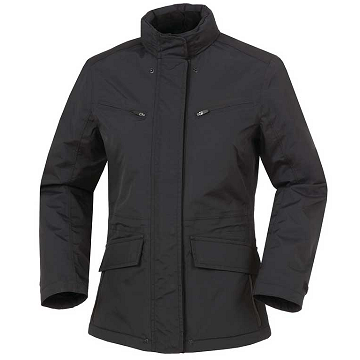 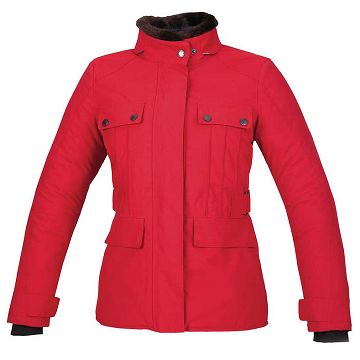 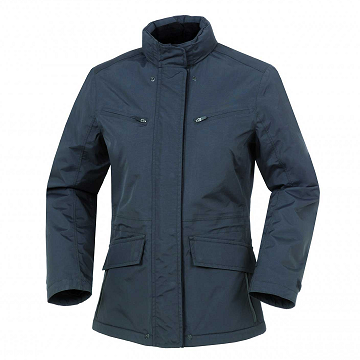 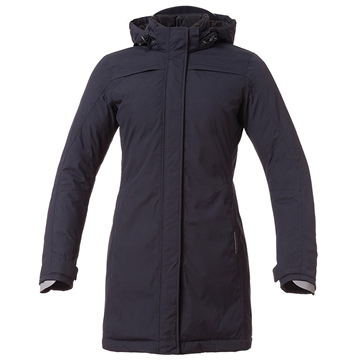 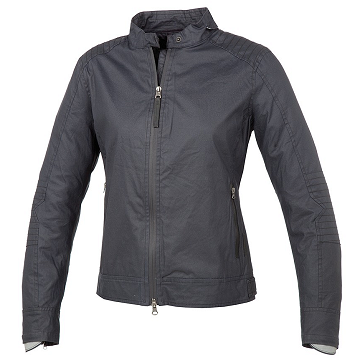 Our ladies bike jacket range features Weise, Tucano Urbano and Oxford and has something for every personality and preference. 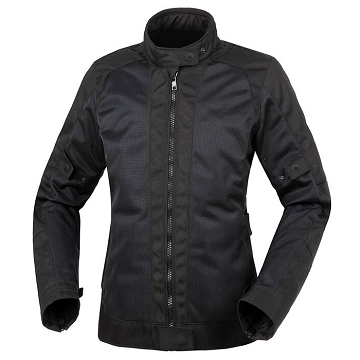 Tucano Urbano scooterwear has tailored coats and jackets for the scooter rider who commutes to work but doesn't want the hastle of a million layers of clothing. 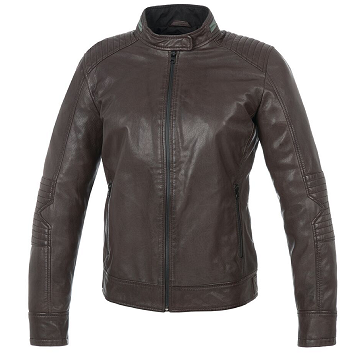 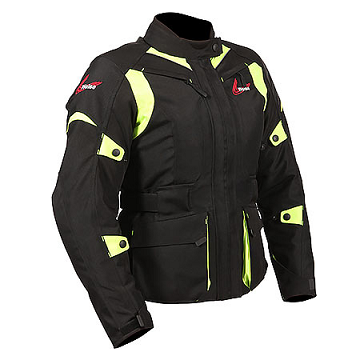 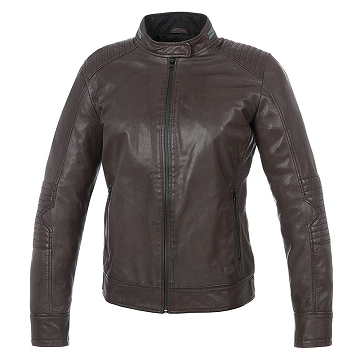 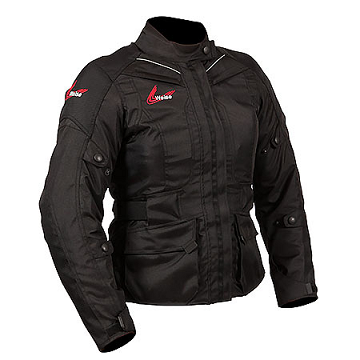 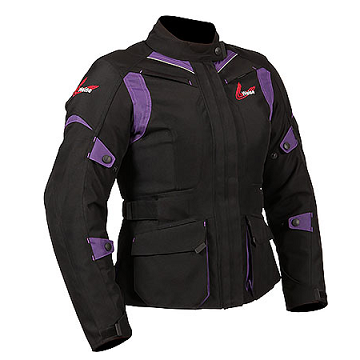 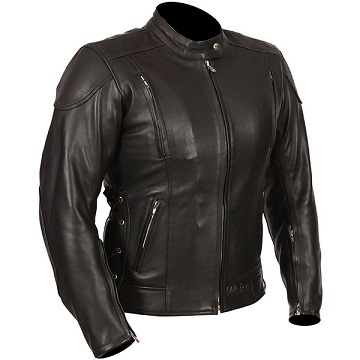 Weise ladies motorcycle jackets are aimed more at touring and traditional styling and Oxford cover a wide range of styles and designs.